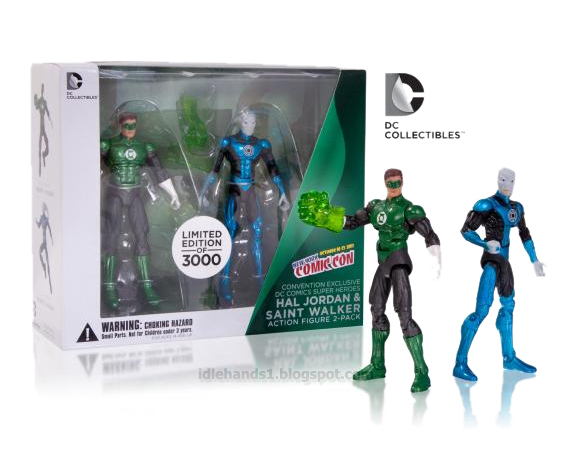 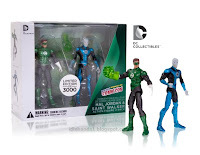 DC Collectibles, the high-end toy and collectible line from DC Entertainment revealed two exciting new “con exclusive” products that will only be available for purchase at New York Comic-Con 2013. 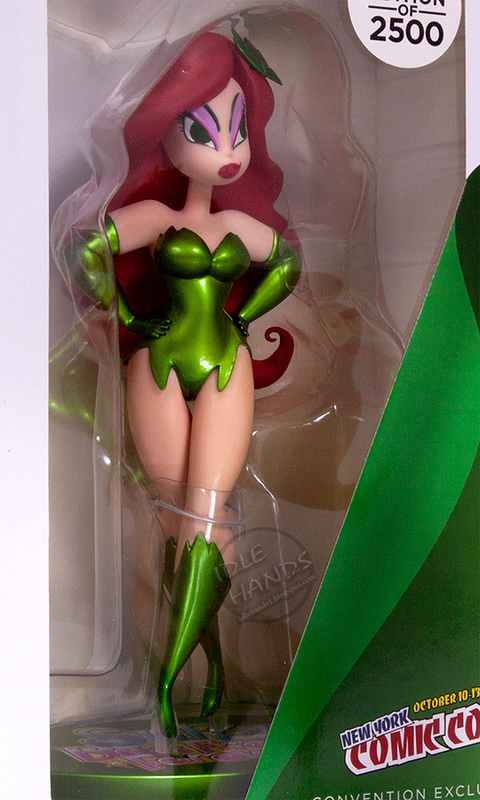 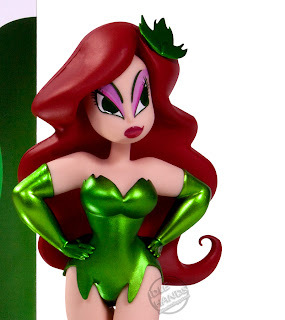 The first is a Super Best Friends Forever: Poison Ivy PVC Figure, designed by Lauren Faust and sculpted by Irene Matar. 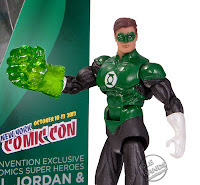 Super Best Friends Forever is from the popular interstitial shorts shown during DC Nation on Cartoon Network. 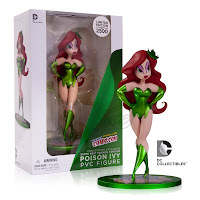 Poison Ivy measures approximately 6.625” tall and is priced at $24.95. 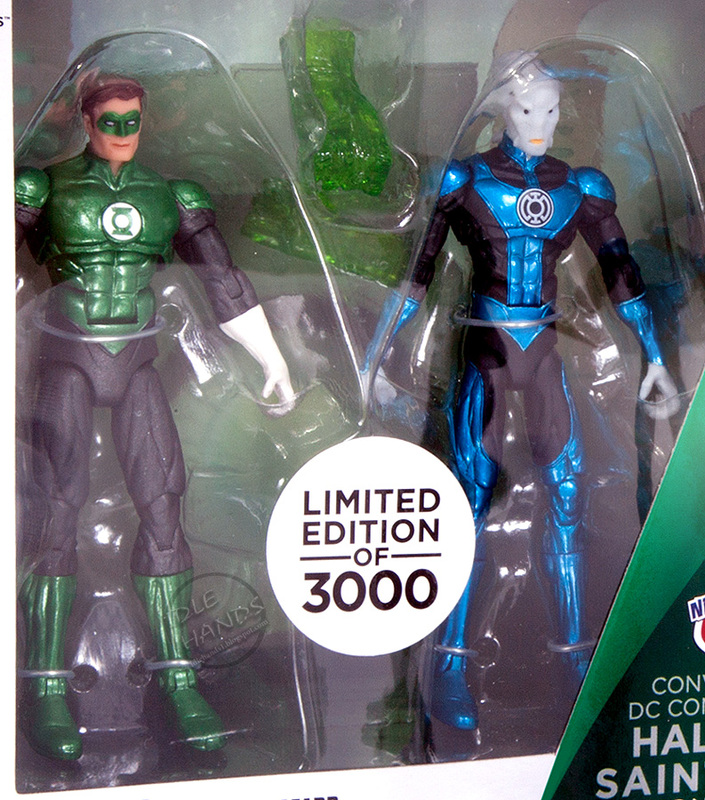 The second con exclusive is a DC Comics Super Heroes: Hal Jordan and Saint Walker Action Figure 2-pack sculpted by Robert Lynders. 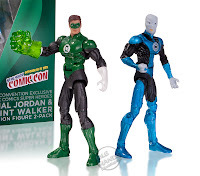 This set is the latest in the 3.75” scale and is priced at $29.95. 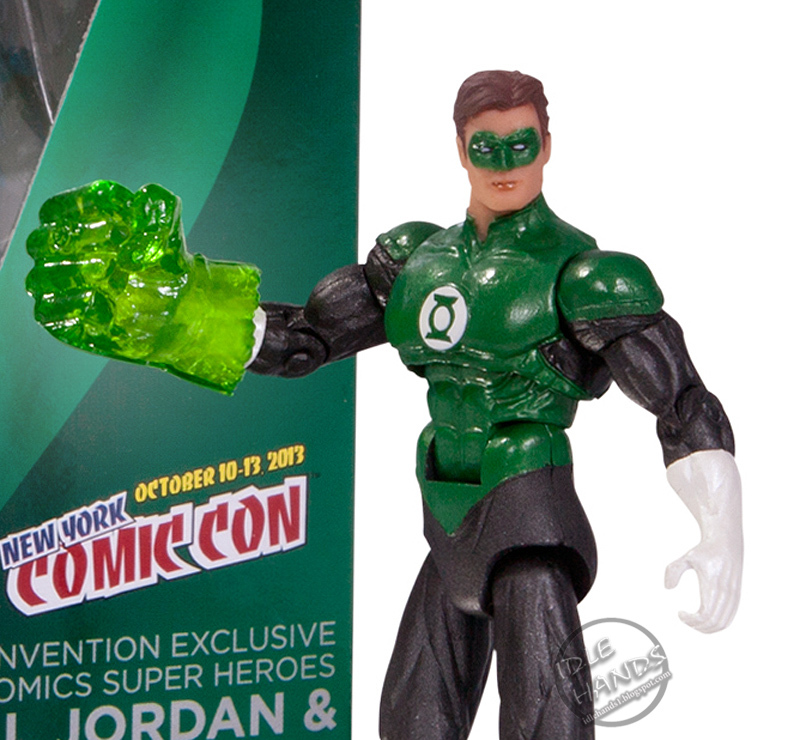 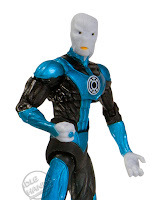 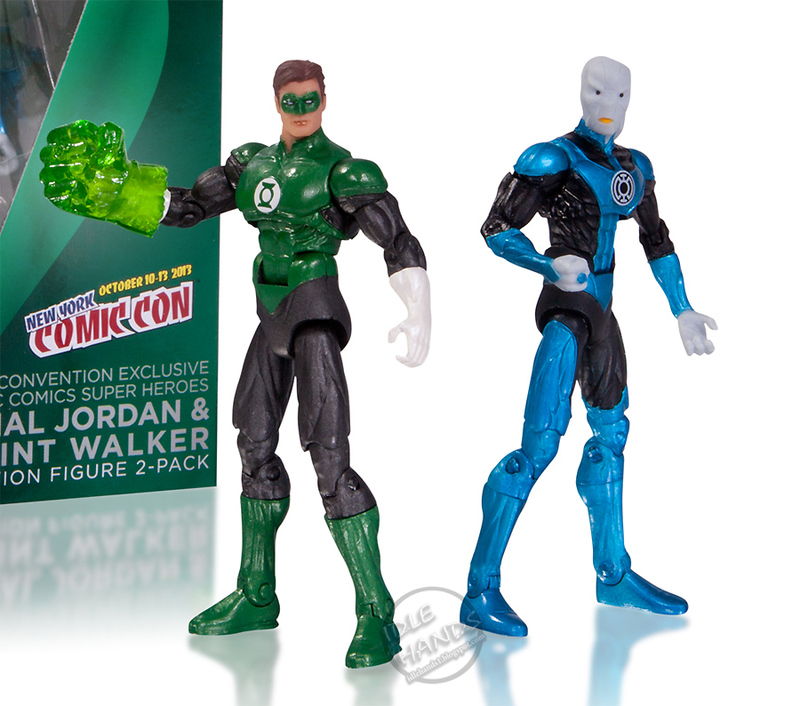 The 3.75” action figures continue to be a must-have con exclusive from DC Collectibles. 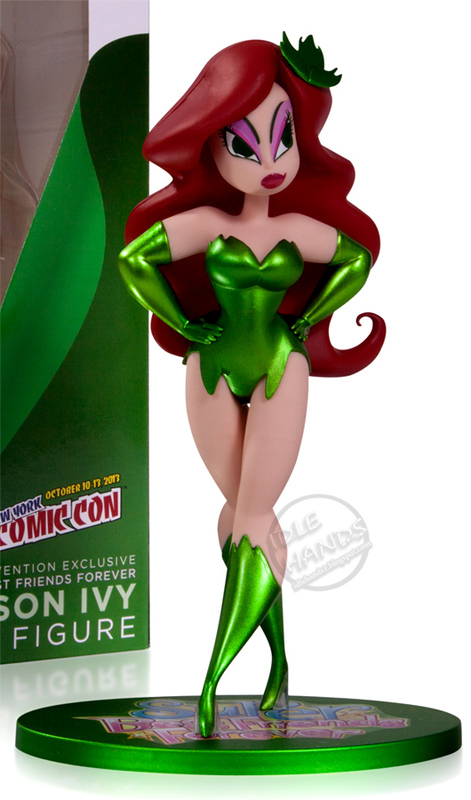 Make sure to stop by Graphitti Designs booth #755 at New York Comic-Con to purchase your DC Collectibles’ con exclusives!